With over 30 years in business we have an excellent and long standing relationship with many manufacturers directly, having carried out service work for many of them over the years like AEG, Antony Worrall Thompson, Ariston, Asko, Atag, Bauknecht, Baumatic, Beko, Belling, Bosch, Brandt Candy, Cannon, Caple, Coolzone, Creda, Crosslee, Daewoo, Dedietrich, Delonghi, Dirt Devil, Dyson Elba, Electrolux, Eurotech, Fagor, Falcon, Flavel, Fridgemaster, Frigidaire, Gorenje, Haier, Hitachi, Hoover, Hotpoint Ignis, Indesit, John Lewis, Kenwood, LEC, Leisure, LG, Logik, Matsui, Maytag, Mercury, Merloni, Mondia Panache, Panasonic, Parkinson Cowan, Philco, Philips, Prestige, Rosieres Paul Bocuse, Prima Proline, Rangecookers, Rangemaster Samsung, Sebo, Servis, Sharp, Siemens, Smeg, Snowcap, Sovereign, Stoves, Technolec, Tricity Bendix Whirlpool, White Knight, Electrolux, Zanussi and many more. We continue to stock replacement parts for the DIY market as well as selling quality appliance brands at our shop. 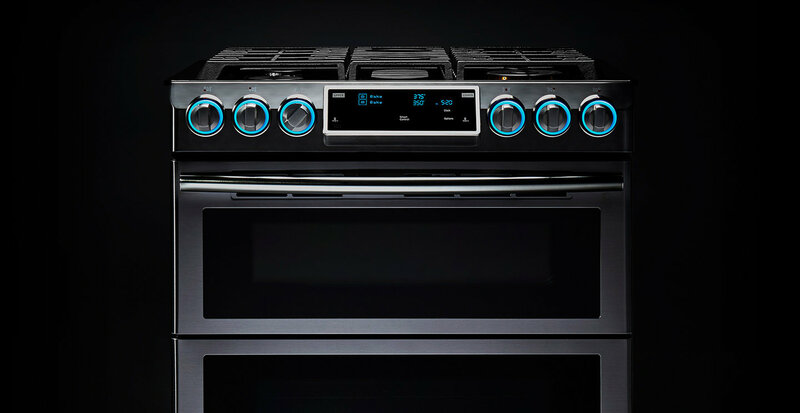 We specialise in the installation of integrated appliances, from hobs to fridge-freezers, Dishwashers to ovens and microwave ovens. 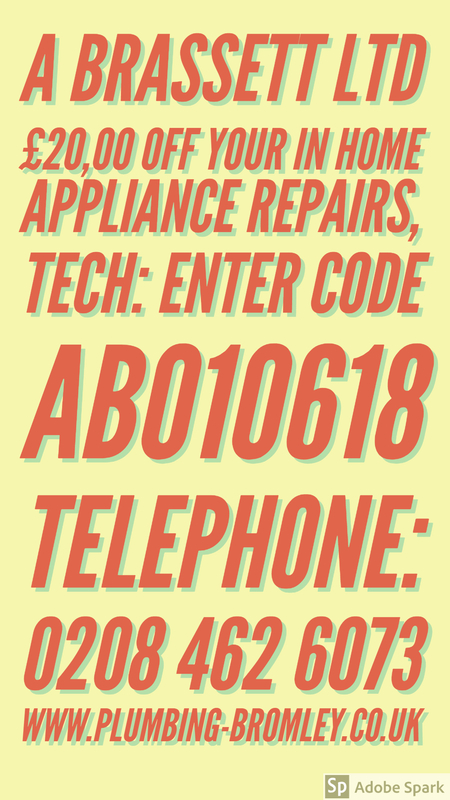 If you have a faulty appliance and need a urgent repair in Bromley and outlying areas. or beyond, look no further than A Brassett domestic Services for a company founded on the ethos of high standards in the appliance service industry. We are your local experts in domestic appliance repairs across the full range of kitchen appliances from washing machines, tumble dryers, fridges, freezers, cookers, ovens, range ovens, hobs, and dishwashers etc.